Welcome to the Club's Playing pages. 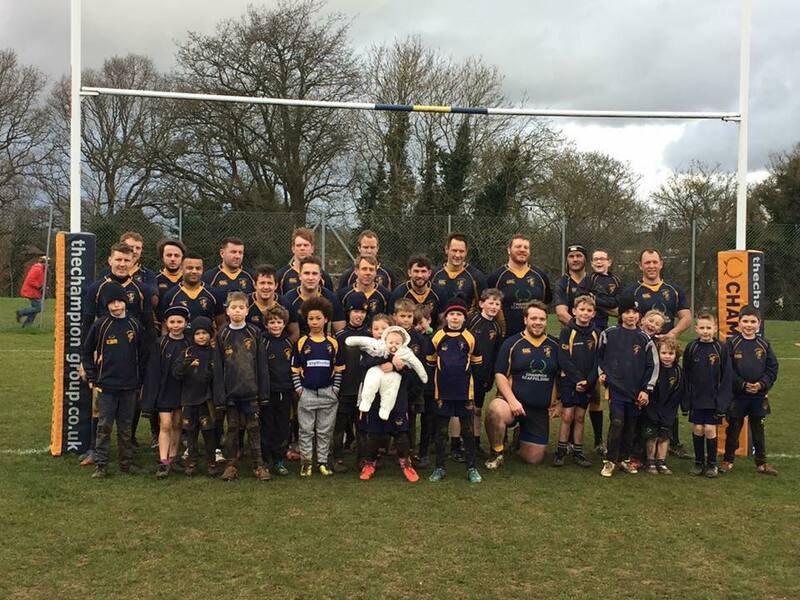 At Basingstoke Rugby club we have over 400 children and well over 100 senior men and women playing rugby on a Saturday and Sunday, and training mid-week on Monday to Thursday evenings. For information about all aspects of playing, coaching or refereeing, please see the menu on the right here: enjoy your rugby !